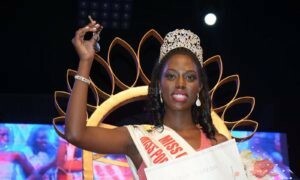 Uganda has had over 24 Miss Uganda beauties but among them all, no one had ever gotten to the top 30 in the Miss World beauty pageant. 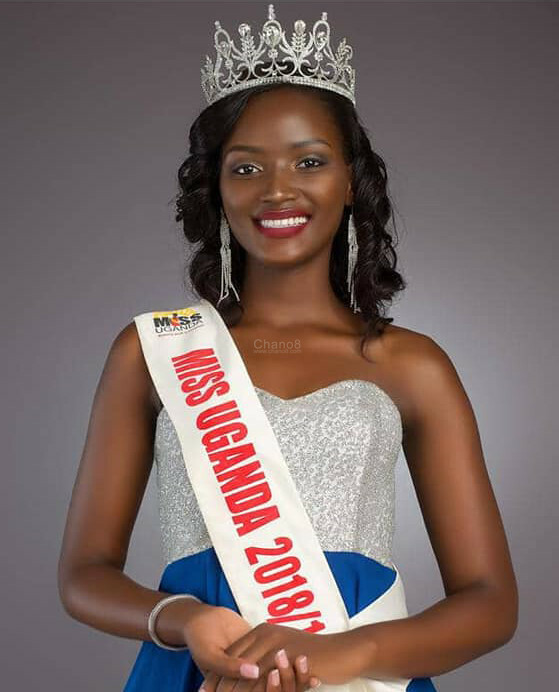 That record was broken when the 2018/19 Miss Uganda Quiin Abenakyo progressed to the next round. Abenakyo beat Miss Argentina to get a place in the final top 30 for Miss World 2018 contestants and this was after two judges out of three ruled in her favour. She impressed the judges with her eloquence and passion as she talked about her Beauty with a Purpose project in which she’s fighting teenage pregnancies in Uganda. “My beauty with a purpose project is fighting teenage pregnancies. One out of four girls ages 13 to 17 is either pregnant or a mother. This very disheartening. There is this story of Daisy who was molested by her father at 12 years old and when he passed away, she had to live with the grandfather who also did the same. Now this girl gave birth. Imagine giving birth to your grandfather,” Quiin narrated to the audience. 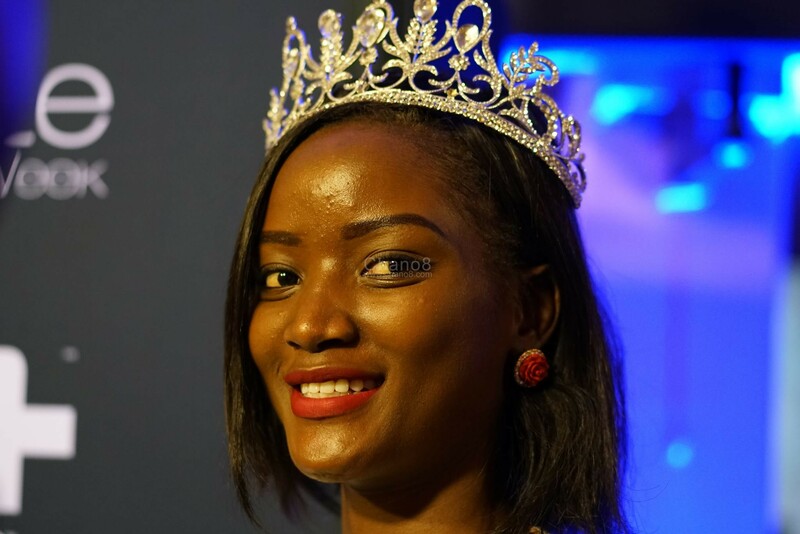 She added that together with Miss Uganda Foundation, they have a project called ‘Keep A Girl Child In School’ programme which enables and encourages girls to keep in school, give them the necessary skills and resources to go back to school. “This is the very first time Uganda is making it to top 30. I am very humbled,’ said the 22 year old shortly after she was announced to the next round.